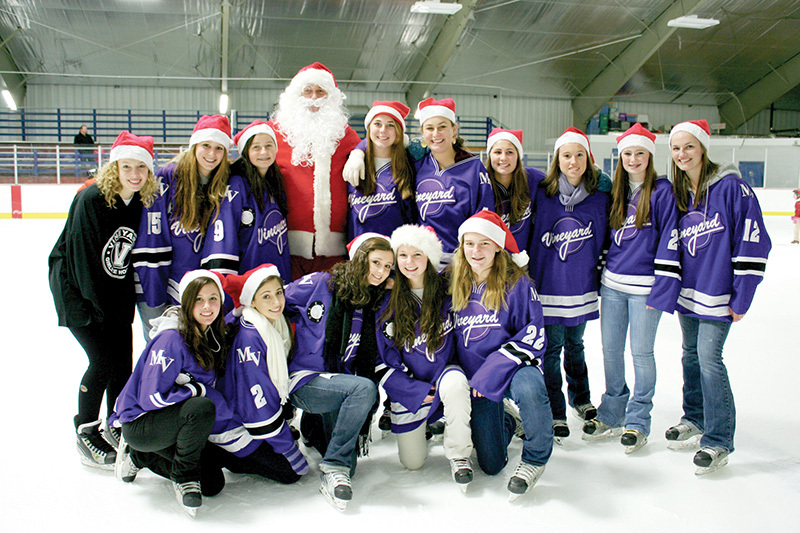 Join the MVRHS girls ice hockey team for their annual skate with Santa on Dec. 24. 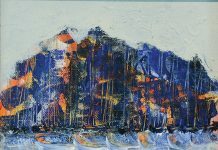 From 12 pm to 2 pm at the M.V. 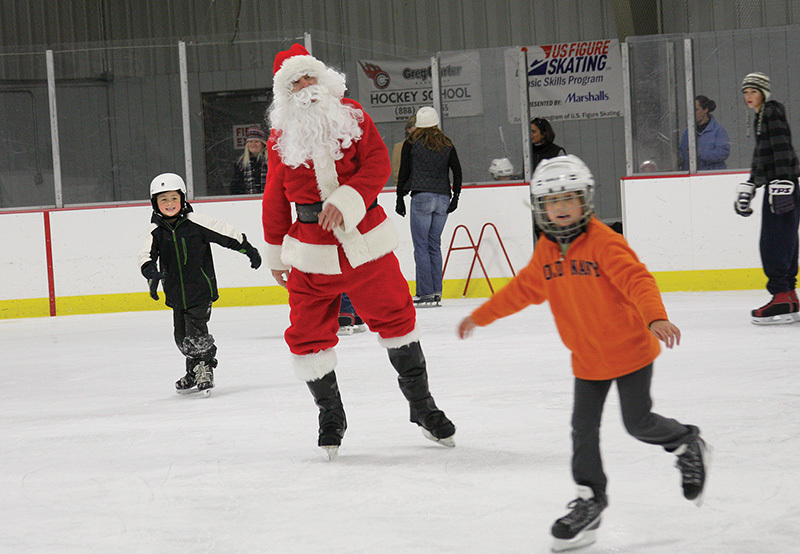 Ice Arena, folks can skate with St. Nick himself, and enjoy skate rentals donated by the arena, hot cocoa, and candy canes. 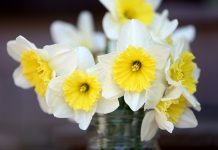 Prices are $10 per person, or $25 per family.